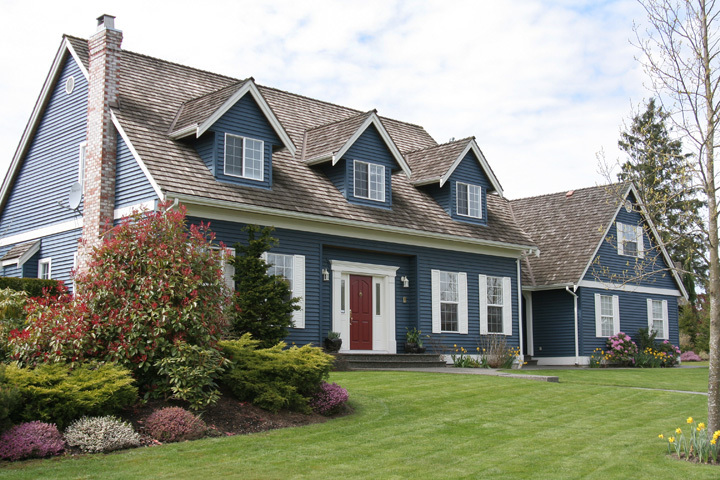 We’re the experts in Knox County appraisals. For years, mortgage lenders and consumers, as well as other real estate professionals, have relied on our expertise to provide high-quality appraisals on a wide range of real estate in Knox County. By continuously keeping up with local real estate trends in Knox County and staying current on valuation techniques through accredited courses, we've been consistently able to produce reliable home valuations for people just like you.